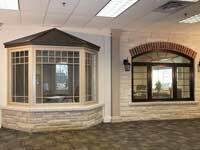 When you are ready for a total windows replacement for your home, you need to call the best Oakville windows and doors company. 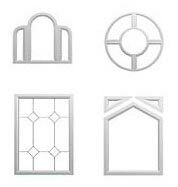 You need to call Total Home Windows and Doors. 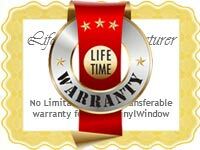 After years of service in Oakville, we have earned a reputation as one of the top providers of vinyl replacement windows. 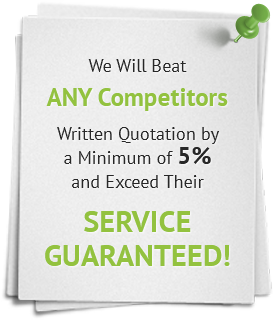 We owe that reputation to our commitment to providing the best service, the highest quality vinyl windows, and the lowest prices. 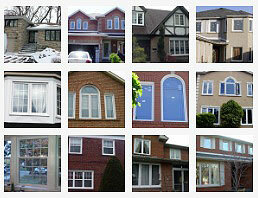 See our Map of Oakville Windows and Doors Installation! Canadian residents take pride in their home. 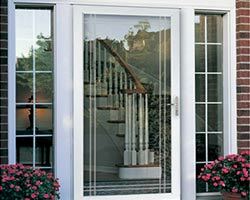 When it comes time for Oakville windows and doors replacement, you want to be sure that you are getting the best quality products that will not only improve the appearance of your home, but also will provide safety and energy efficiency as well. If you should someday decide to sell your home, you will want to get the highest price you can. 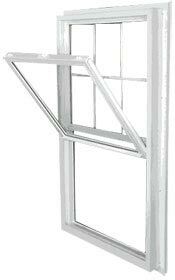 It will only benefit you to invest in quality windows and doors. 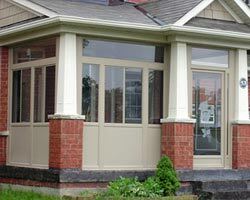 With our unique selection of doors from entry doors to garage doors and our superior selection of vinyl windows, bay windows, casement windows, awning windows and so forth, you will be greatly improving the real value of your home. Potential buyers will be blown away by the curb appeal as well as the excellent energy efficiency and additional security you home has to offer. 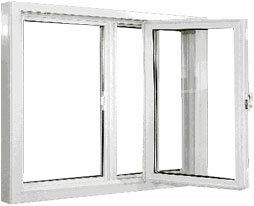 After a while, all window components and hardware such as cranks, handles, locks and the like tend to rust and warp. Therefore, they then become a security hazard. 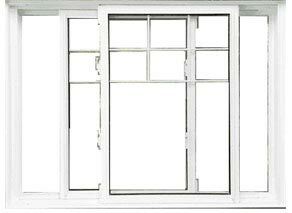 New windows at your home will ensure that your house is safe and secure. And they require little to no maintenance or upkeep. 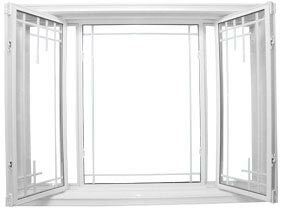 Our new replaced Oakville windows and doors can reduce your monthly heating and/or air conditioning bills by as much as 30%. 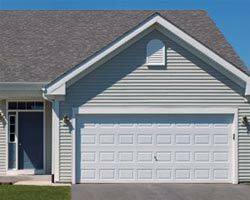 They provide superior insulation and will keep your home cool in the summer and warm in the winter. 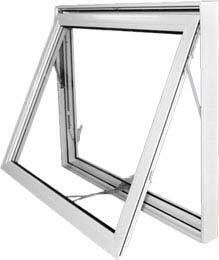 You will not only save money on your monthly energy bills, but you will save thousands of dollars in the long run as our windows are guaranteed for their lifetime. 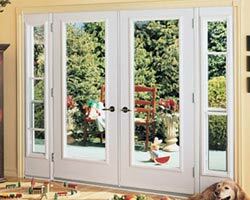 Total Home Windows and Doors offers a wide selection of high quality doors and windows in Oakville. As well, we offer professional installation. Our products are designed with the latest and greatest technology to ensure that they are energy efficient and environmentally friendly. 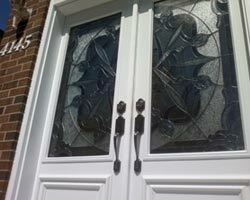 We can also make custom design our doors and windows to meet your specifications. Call us for a free consultation. 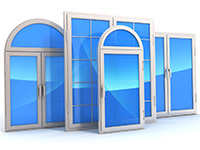 Call Total Home Windows and Doors when you are ready to replace your windows or doors. Our staff will be able to assist you with all of your home improvement needs. We look forward to working with you to make your home as energy efficient as possible. Contact us for a free in-home consultation! This is my second project with Total Home. This time, I replaced 11 windows in front of my house. I added colour and fake circular windows option. The result looks amazing.Installation went smoothly - the installers know their job very well. Thank you Total Home! 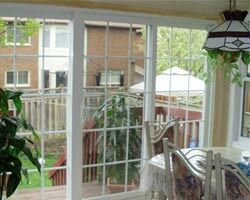 We had our Windows replaced last October through Eddie at Total Home windows and Doors. They did such an excellent job that I requested a they do the rear sliding door and front door. Another amazing job. Great product, service at a fair price!Can't ask for anything more. 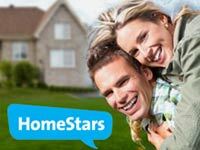 Replaced most of the windows in our home and have waited a few months before doing this review.Vitaly provided great customer service, knowledgeable answers and was very responsive to any follow-up questions we had. 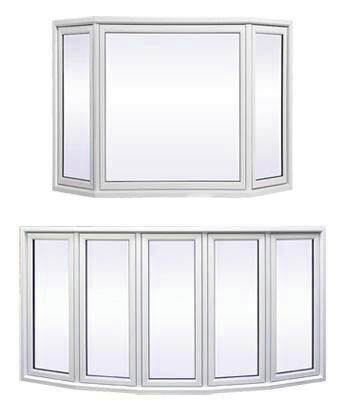 Vitaly provided a few different options for the window installation and a very competitive price.Installation team was very professional and completed the work in less than 3 days which included a bay window. They managed to make use of most of my interior window casings as they were oak which provided cost savings for us. The installation team did an excellent job, was very courteous and approachable regarding any installation questions that arose.As I indicated the windows were installed a few months ago and no issues have arisen.I would definitely recommend Total Home to friends and neighbours as once our next door neighbor took a look at the quality of the windows and the installation they have also ordered from Total Home. Excellent product and excellent service at very reasonable price.The sales person was extremely knowledgeable and understanding of what we needed. He fit the right product very quickly and came up with the quote (for 10 windows and sliding door within 30 minutes).Installation was great; very fast and professional service. Windows look awesome.Would definitely recommend to anyone. We want to say thank you very much!It was amazing job performance including quality of the materialsby very competitive market price.Especially thanks for Vitaly+Vitaly who really seems likehighly professional specialists.No doubt, it's top rating company around Great Toronto region. Install team was on time, quick, clean and precise. Very helpful and communicative staff at head office as well. Great job all around! Very happy with quality and customer service. Flexible, good price, proficiently done, looks fabulous! Thank you "Total Home Windows and Doors".